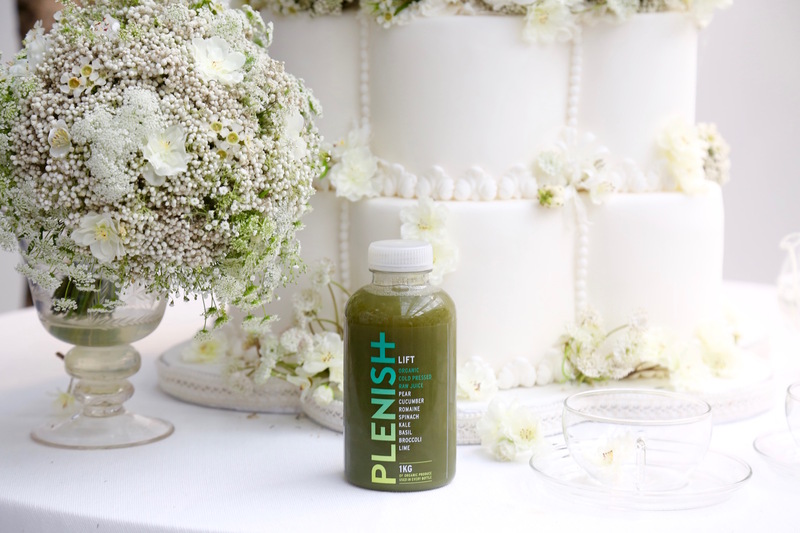 The Plenish wedding package includes a winning combination of our cleanse and 5:2 programmes. You’ll kick start your course with a 3-day, level 3 cleanse, followed by 3 weeks of intermittent fasting on our juice fuelled version of the 5:2 diet. While flooding your body with nutrient dense organic drinks you’ll be upping your energy and boosting to your pre-wedding glow with nature’s most powerful superfoods. Available in 4, 8 or 12-week programmes for maximum results leading up to your big day. For any advice or to customise the juice selection in our wedding programme give us a call on 0207 603 8002 (Monday-Friday, 9am-5pm). Below is our recommended schedule for the 4, 8 and 12-week programmes which can be easily customised to work around your dress fittings to hit your goals. I had been searching for an effective way of losing weight for some time during my engagement. 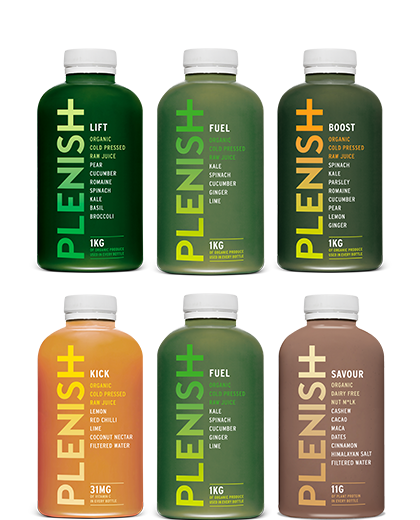 A friend recommended Plenish to me as she had done a month of the 5:2 diet and it worked. This really is a product that works. I have always struggled to lose weight but not with the bridal cleanse. The way it is packaged and delivered means that you are not tempted to cheat and I felt really confident that it was a healthy programme as the nutritionists who I spoke to on the phone gave me excellent advice. So, you feel you can trust it as not a fad diet. In fact, I loved the results so much that I now do the 5:2 juice programme. On average I lost a kg a week which sounds dramatic, but it was necessary. I cannot praise the support by the team enough. They are experts as well as being professional. They replied to emails super-fast and were so understanding that at times juicing can be challenging but rewarding. I found the promotions really helpful and the emails provide so much encouragement as well as tips and recipes. This was the product I have been looking for. A quick fix weight loss plan in the sense that it’s easy to manage you just sign up and don’t think about it! No recipe planning or having to buy dry protein or other weigh health products. Just delicious juices you actually want to drink. I didn’t feel like I was starving or that I was dieting I felt empowered to be giving my body intense nutrients as well as giving my digestion a break. I basically love Plenish!!! I am just four weeks away from my wedding, and 8 weeks into the Bridal Weight Loss and Glow package and it’s exceeded all my hopes and expectations. The juices are delicious, and whilst you certainly need to be disciplined the results have been incredible. My hair is shiny, and my skin is glowing, and I have more energy than I have had in years (helpful when you are planning a wedding and working full time!) I’ve been sleeping like a log and am getting so many comments about how well I look. Coupled with this, I have lost 9 kilos and went to my first dress fitting last Saturday to learn that I have lost a whole 4 INCHES off my bottom, 3 off my waist and 2 from my bust which is frankly remarkable. 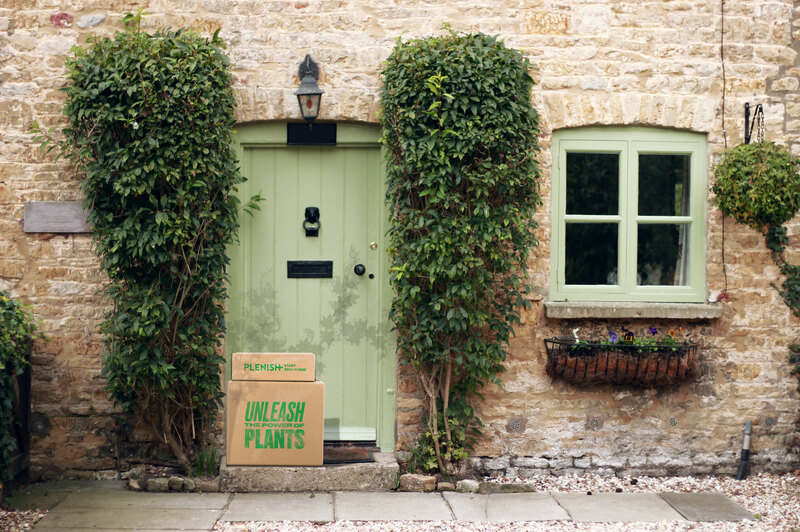 It’s easy to follow, the juices are tasty, and the team are brilliant – really supportive. Oh, and I have been surrounded by people with colds in my office for the past couple of months as winter has drawn in and have avoided them all! I cannot recommend the programme highly enough, thank you so much to all the team at Plenish. Add any of our products to a subscription box and save. I would like to receive all the latest news and exclusive offers from Plenish.